Wheels Car of the Year - the world's longest running continuous car of the year award – is entering its 48th year. We look at past magazine covers that show the compelling history. 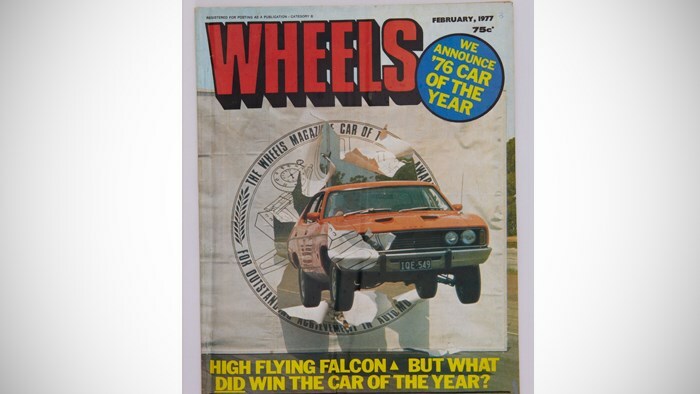 Wheels Car of the Year - the world's longest running continuous car of the year award – is entering its 48th year.